JIM HENSON’S LABYRINTH: THE BOARD GAME, FIREYS! REVEAL 2! 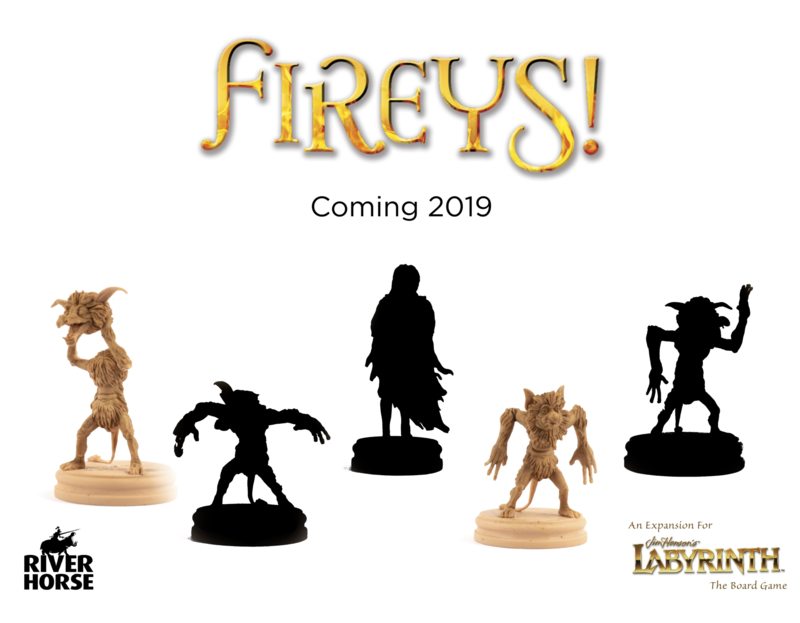 The Fireys are on their way to Jim Henson’s Labyrinth: The Board Game in 2019, and they are sure to be cooking up some trouble. Check out the first two Fireys below, and keep an eye out for more reveals soon!